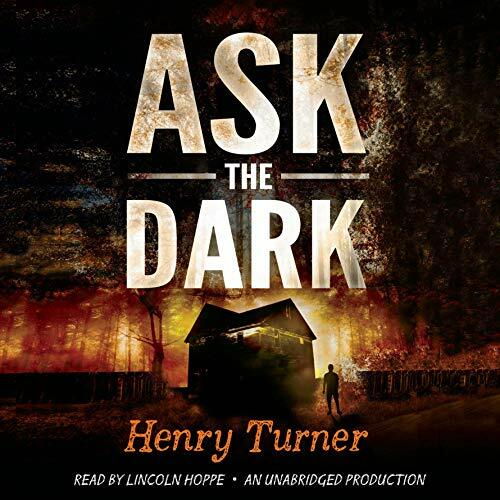 Showing results by author "Henry Turner"
By: Henry Ashby Turner Jr. Distinguished Yale historian Henry Ashby Turner Jr. makes an important and influential addition to his lifelong study of Nazi Germany. 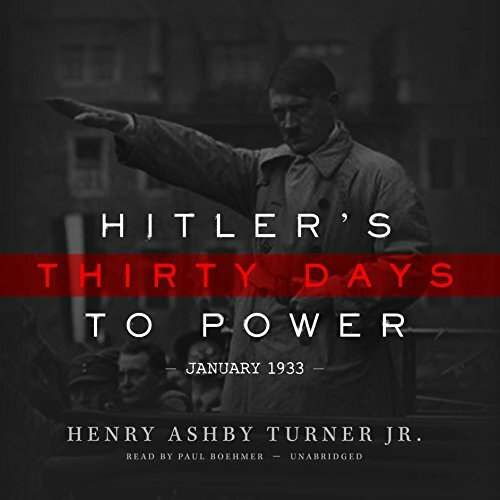 Hitler's Thirty Days to Power paints vivid portraits of the main players in the drama of January 1933 and, using newly available documents, masterfully recreates the bewildering circumstances surrounding Hitler's unexpected appointment as chancellor of Germany. The result is a work that Booklist calls "first rate...a gripping, foreboding narrative." Billy Zeets has a story to tell. About being a vandal and petty thief. About missing boys and an elusive killer. And about what happens if a boy who breaks all the rules is the only person who can piece together the truth. Gripping and powerful, this masterful debut novel comes to vivid life through the unique voice of a hero as unlikely as he is unforgettable.